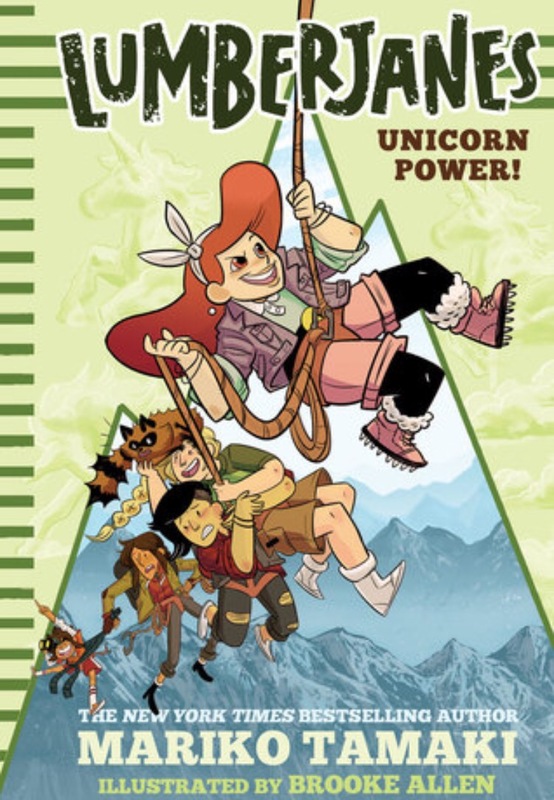 The book that I’m waiting on this Wednesday is Lumberjanes: Unicorn Power! The Lumberjanes graphic novels are so adorable! I have read a couple of them and I loved them. I was so excited when I saw they have a middle grade novel coming out. I was approved for it on NetGalley, so I will post my review when it is released!